The “Done for Me” visual clip – featuring fellow recording artist and labelmate Kehlani – was posted to the American singer, songwriter, and record producer’s YouTube channel on Saturday (April 21, 2018). Puth co-wrote “Done for Me” – which is now available via iTunes and all other digital streaming outlets – alongside Jacob “JKash” Kasher (Meghan Trainer, Bebe Rexha) and John “JRY” Ryan (Niall Horan, Jason Derulo). 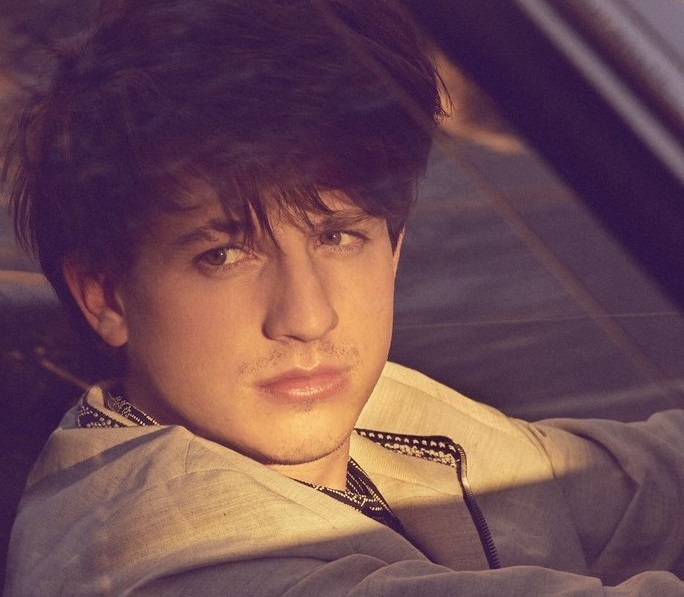 His upcoming sophomore studio collection “Voicenotes” – featuring previous singles “Attention,” “How Long?” “If You Leave Me Now” and “Change” – is scheduled to arrive on May 11 via APG / Atlantic Records. Watch the “Done for Me” music video below. 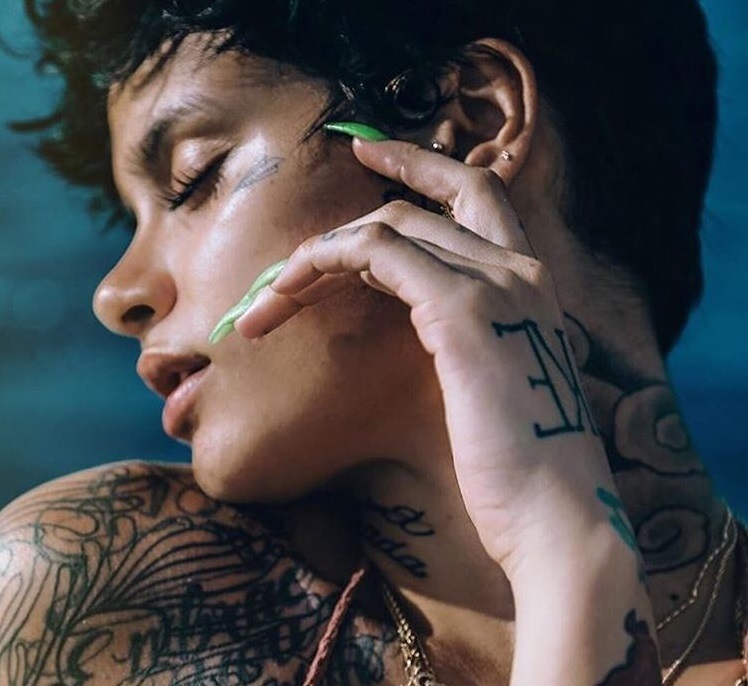 Kehlani has unwrapped the tracklist for her upcoming debut album. “SweetSexySavage” – featuring promotional singles “Distraction,” “Undercover,” “CRZY,” “Advice,” “Do U Dirty” and “Gangsta” – will arrive on January 27 via TSNMI / Atlantic Records. 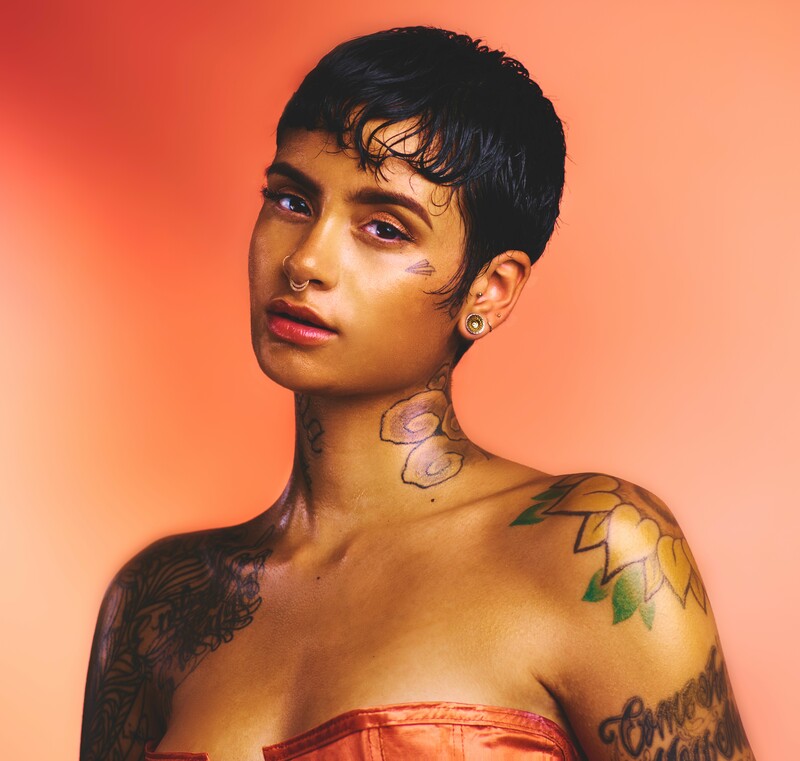 On the highly-anticipated collection, Kehlani has teamed up with songwriters and producers Warren “Oak” Felder, Andrew “Pop” Wansel, Charlie Heat, The Featherstones, NOVA WAV, Matt Campfield, Denny Kleiman, Jason Evigan, Skylar Grey, Jacob Luttrell, Djemba Djemba, and JMIKE. See the tracklisting for “SweetSexySavage” below. 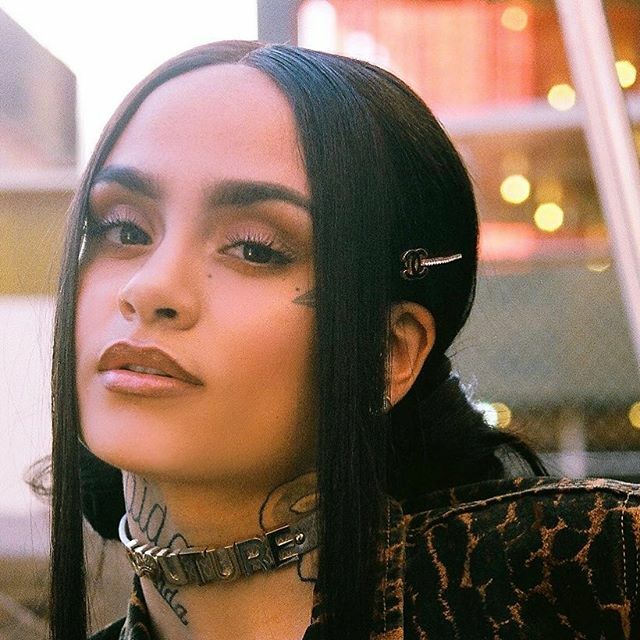 Kehlani has delivered a new promotional single online. “Do U Dirty” is now available via iTunes, Apple Music, Amazon, Google Play, Tidal and all other digital streaming platforms. As mentioned in earlier posts, Kehlani’s debut album “SWEETSEXYSAVAGE” – featuring previous singles “Distraction,” “Undercover,” “CRZY” and “Advice” – will arrive on January 27 via TSNMI / Atlantic Records. The highly-anticipated collection reportedly delivers additional productions and songwriting contributions from Pharrell Williams, The-Dream, Happy Perez, Charlie Puth, Jonathan “J.R.” Rotem, and Harmony Samuels. Listen to the audio clip for “Do U Dirty” below. 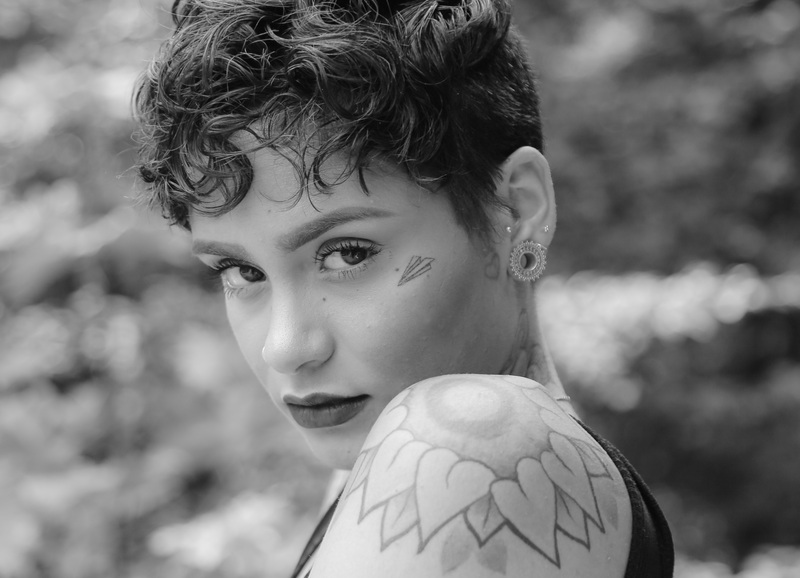 Kehlani has released her new promotional single online. “Undercover” is now available via iTunes, Apple Music, Amazon, Google Play, Tidal and all other digital streaming platforms. Production duties on “Undercover” were handled by Charlie Heat, whose other credits include Sevyn Streeter (“Prolly), Kanye West (“All Day”), Madonna (“Illuminati”) and Travis Scott (“Piss on Your Grave”). As mentioned in earlier posts, Kehlani’s upcoming debut album “SweetSexySavage” – featuring previous singles “Distraction,” “CRZY” and “Advice” – will arrive on January 27 via Atlantic Records. Listen to the audio clip for “Undercover” below.